UUID (Universally Unique Identifiers) also known as GUID (Globally Unique Identifier) is a great way to make each of your primary keys a unique key, instead of default integers with the AUTO_INCREMENT flag. The reason why is because they are unique across every table, every database and every server, allowing easy merging of records from different databases and easy distribution of databases across multiple servers. Creating an UUID is as easy as using the MySql function UUID(). In CodeIgniter you could do this with the following code snipped. This generates a 36 characters hexadecimal key (with 4 dashes included). As you can see it has dashes in the string, using the CodeIgniter db function will insert this in the database with the dashes, it still will work, it do not look at clean. You could remove and convert the string to a 32-char key. 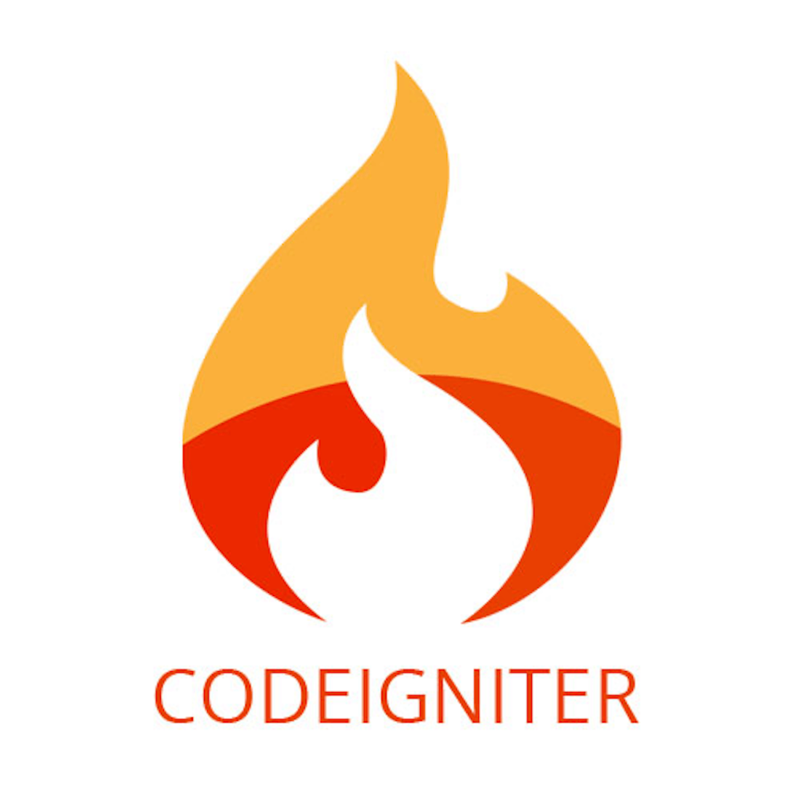 To do that I created this function in CodeIgniter, with the CodeIgniter UUID library. I could have done it into a BINARY(16) column – and convert my current 32 bit key into a 16 byte which would have made it faster, I suggest that you should do that if your database is growing very large. I had a need in keeping it 32 byte, I already have data in the database with primary keys that been generated from scratch, I do not want to keep the old keys and continue with the UUID. That’s my problem. Using this with Grocery Crud in CodeIgniter I had to create the uuid_callback that is called before insert. Here is how I set up the Grocery Crud form, that calls the uuid_callback before insert. The trick is that I have to define the primary key “id” as a field and then declare it as hidden, before I call the function uuid_callback to get my uuid key. This is just a quick way to generate UUIDs with CodeIgniter and Grocery Crud. I hope it helps you, and if you have feedback please add it below.